Our leadership team brings together expertise across product, design, engineering, service, sales, and marketing from companies including Intuit, Overstock, Experticity, and Intel. Eric has led technology companies as a CEO and senior executive across a wide range of industries and segments. 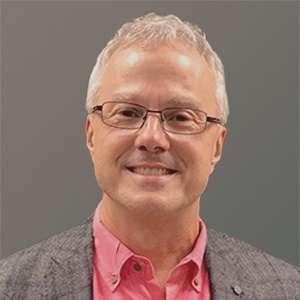 With a proven track record for creating fast-growing, world-class organizations by building cohesive teams with highly motivated employees, Eric provides valuable leadership to PeopleKeep as we take our company to the next level. His leadership experience includes leading an early-stage start-up, a profitable high-growth business, and a $150M+ division of a publicly traded software company. During his tenure at Workfront, the company more than quadrupled their SaaS business to over $100M. Eric has also been CEO of two private equity-backed companies—AdvancedMD and Maintenance Connection—with successful exits to strategic buyers. Prior to joining PeopleKeep, Chris was at Experticity, where he helped set the direction for the company's technology offerings and evolved the technical infrastructure for future growth and expansion. 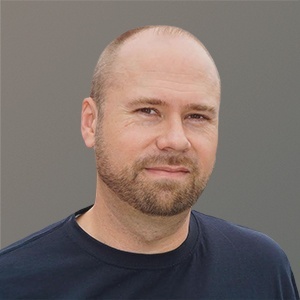 Prior to Experticity, Chris held various software development leadership roles at Overstock.com for more than 7 years. Chris received his B.S. in computer science from the University of Utah. Prior to joining PeopleKeep, Dane held product management positions at Swipeclock and Experticity. Before moving into product management, Dane had a decade of experience in investment management and retirement benefits consulting. Dane received his B.S. in finance from Brigham Young University. 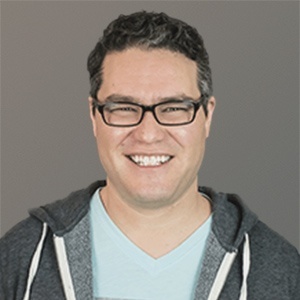 Dane is a co-organizer of ProductTank Salt Lake City and is actively involved in the product community. Ben has worked in software engineering for 15 years. 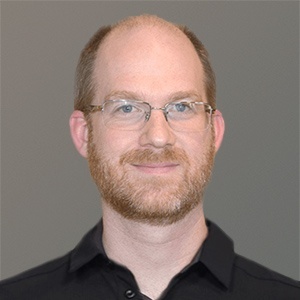 Prior to joining PeopleKeep, Ben held engineering positions at Blue Coat Systems (now part of Symantec), Overstock.com, and Progrexion. He received his B.S. in computer science from Weber State University. "PeopleKeep is easy to contact when I have an issue and every person I have talked to is knowledgeable and has solved all my problems:)"
"PeopleKeep works fast and slick!!!" "PeopleKeep is simple and accurate. The PeopleKeep team is also quick to respond." "PeopleKeep is very easy to use, with excellent customer service." "PeopleKeep is easy to use and the customer support is fast and helpful." "PeopleKeep is quick, easy, and affordable." "PeopleKeep is very easy to use and quick to respond." "It was easy to set up and I received lots of feedback on the status of my request. The money was reimbursed on time. I am very satisfied." "Easy to use and great customer service!" "PeopleKeep is easy to use." "Good customer service and easy to work with." "Excellent customer service and intuitive website. We use a lot of outsourcing for our business related management needs and PeopleKeep is certainly one of the best so far." "I have had great interactions with everyone that I have made contact with and they have been so willing to help." "I have received wonderful assistance from PeopleKeep!" "The PeopleKeep staff is always available and answers questions in a quick and professional manner." "Haven't had any issues since I established PeopleKeep. It has been a very reliable tool and always keeps me posted." "I am impressed with PeopleKeep." "PeopleKeep's responses to my inquiries are lightning quick and they are always engaging." "Everyone at PeopleKeep is very helpful." "I've been very pleased with PeopleKeep's response to my reimbursement requests. It is such an easy way to handle it all!" Interested in writing about PeopleKeep?